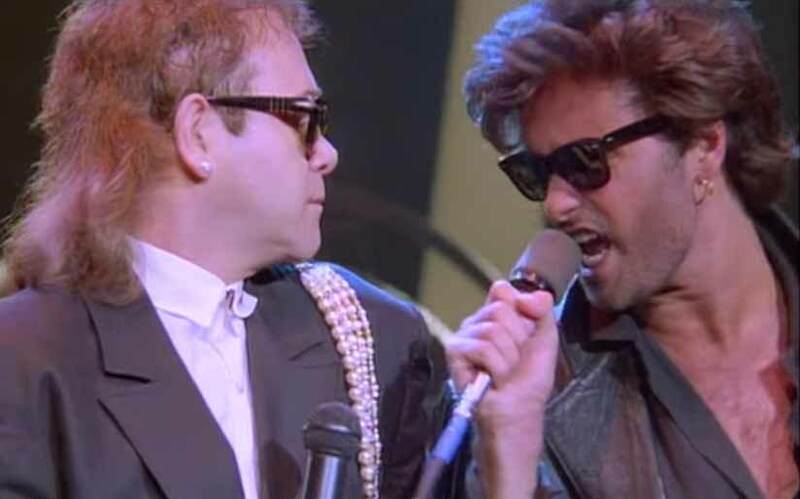 Elton John feat. 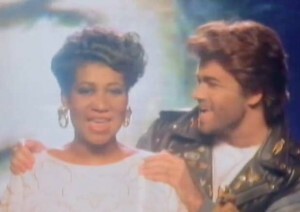 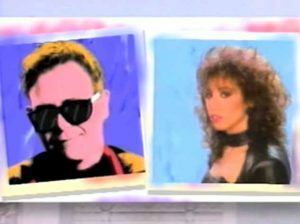 George Michael – Wrap Her Up – Official Music Video. 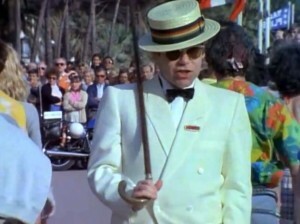 The song was written by Elton John, Bernie Taupin, Charlie Morgan, Fred Mandel, Paul Westwood and Davey Johnstone. 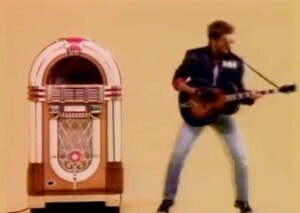 It was released as the second single from John’s 1985 album “Ice on Fire”. 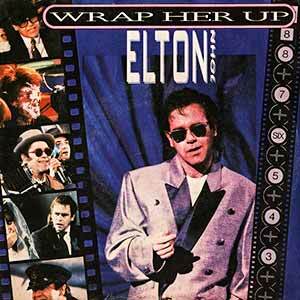 “Wrap Her Up” was released in October 1985 reaching number 12 both in the UK and Ireland.